Children will be delighted to learn alongside one of their favorite adults! 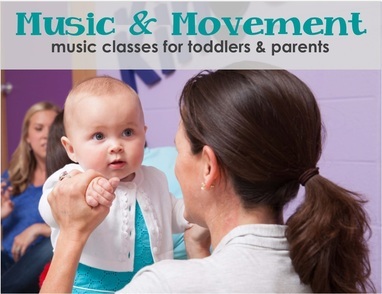 Lessons are designed to expose your child to the joy & diversity of music.Classes involve singing, listening, and exploring musical instruments, as well as creative movement. 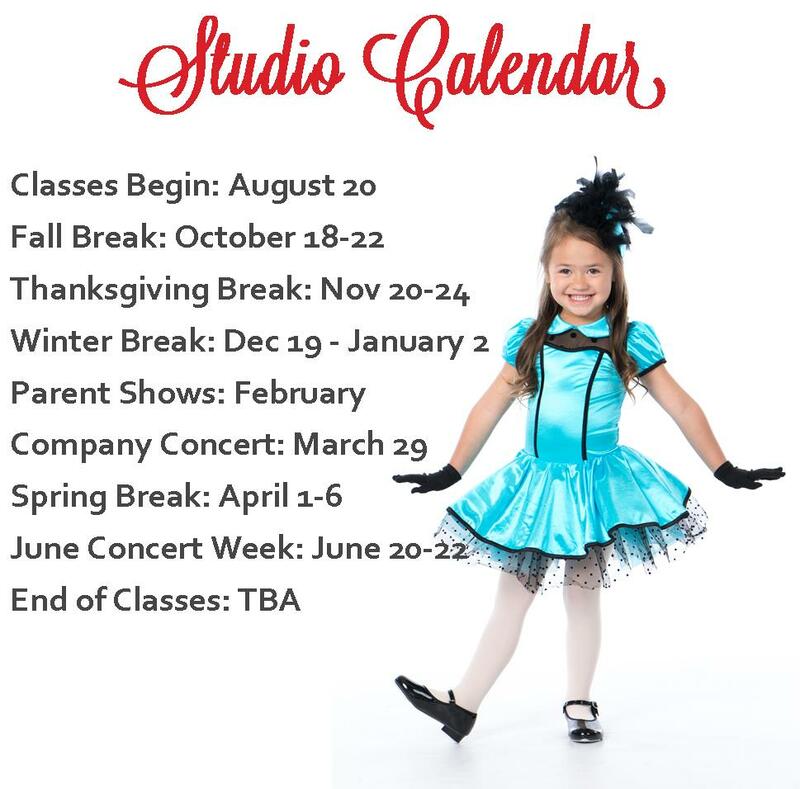 ​Learn new skills in this fun, imaginative class! 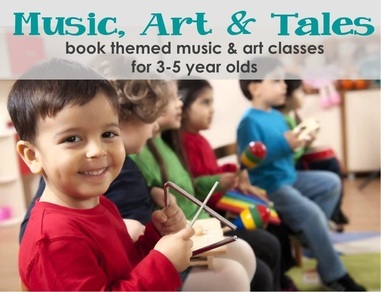 Inspired by a new book each week, students will learn the fundamentals of art and music by focusing on the basics of each—rhythm, shape, contrast, flow, patterns, and more.